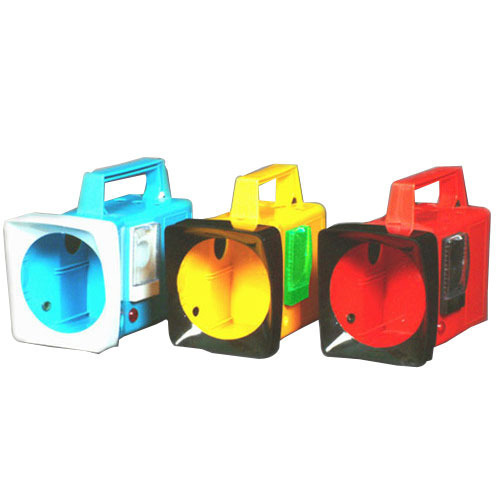 We are a leading manufacturer of Rechargeable Plastic Torch Case. We feel immense proud to introduce ourselves as the leading manufacturer and supplier of Rechargeable Plastic Torch Case. Looking for “Rechargeable Plastic Torch Case”?